Welcome to Christ Church! 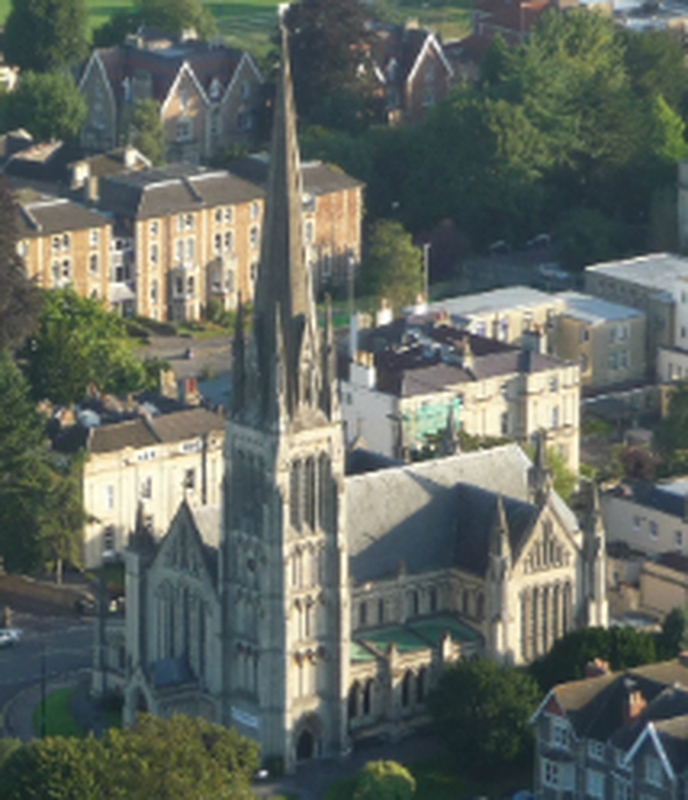 We are a ‘Word and Spirit’ Church of England parish church based in Clifton, North West Bristol, part of the Diocese of Bristol and the New Wine Network of churches. 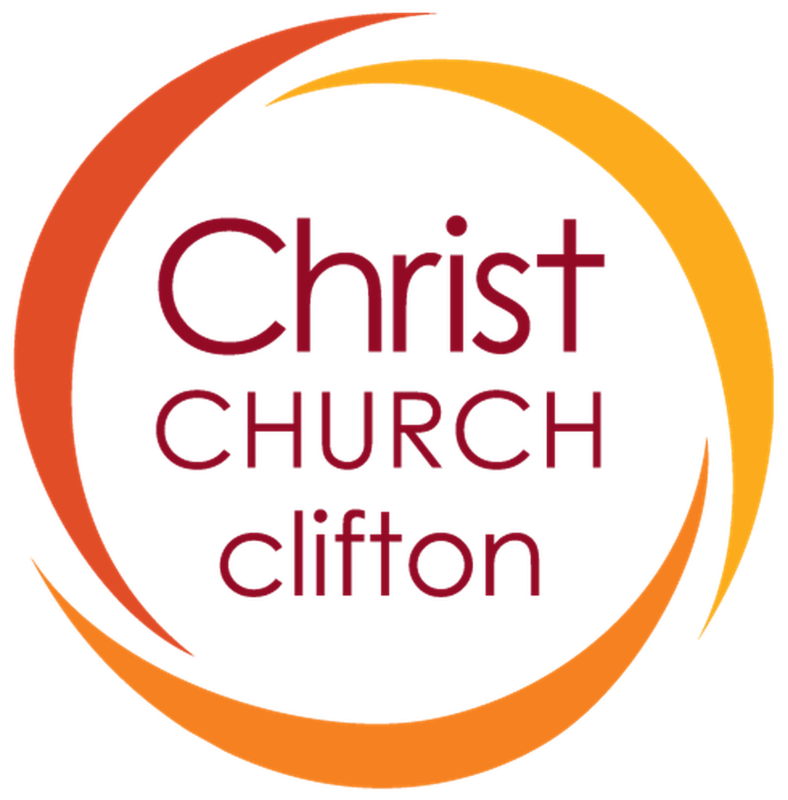 Our Mission is to play our part in growing the Kingdom of God in Clifton, Bristol and beyond. We would love to welcome you to join us. Our 11am midweek Gathering each Wednesday morning has a traditional feel with music led by the organ.